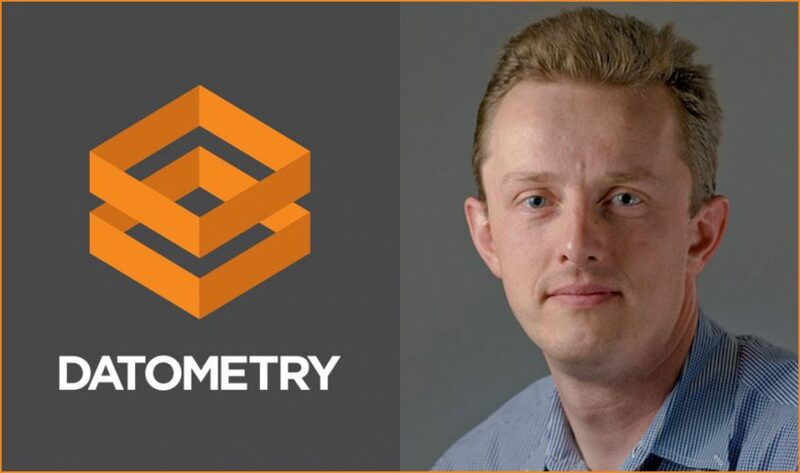 San Francisco – December 19, 2017 – Datometry, the pioneer in Adaptive Data Virtualization technology, today announced that Dmitri Korablev, an industry and startup veteran has been appointed VP of Engineering. Datometry—an early stage startup—is seeing significant success with Fortune 500 and Forbes Global 2000 companies looking to gain competitive advantage by adopting cloud-first enterprise data management strategies. 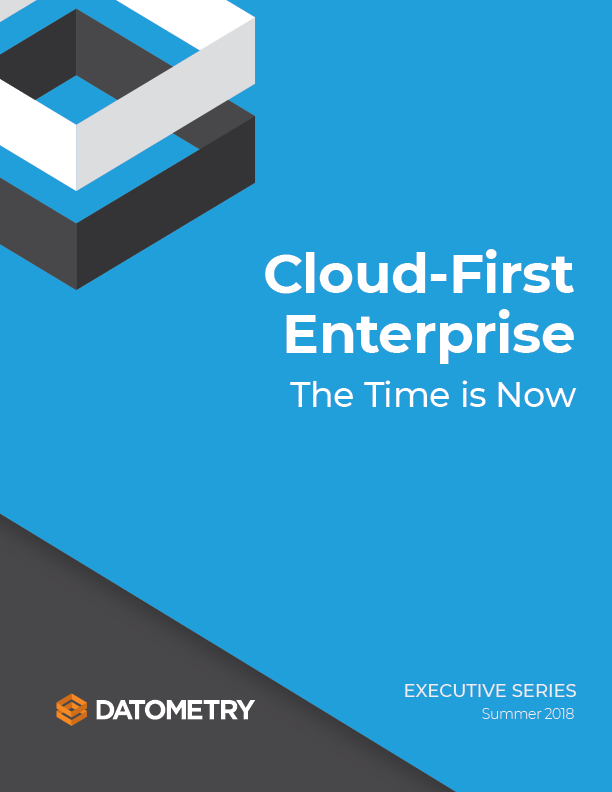 With Datometry’s database and data warehouse virtualization software, enterprises can replatform their enterprise data management to the cloud in weeks, not years, and with savings of up to 85% of typical migration costs. Korablev brings over 20 years of industry and startup experience to Datometry, spanning data management, SaaS, data integration, enterprise security, and telephony in both in the U.S. and Europe. He is a veteran of six startups, including Deem, Strevus, and Qiva, and has also held key positions at GE Digital, Informatica, and Siperian. At GE Digital, Korablev was the VP of Engineering & Technical Product Management for GE’s Predix Industrial IoT platform, responsible for a broad range of data and analytical services as well as the Digital Twin program. At Informatica, Korablev was VP and General Manager of Product Information Management and headed up product strategy for Master Data Management and the Industry Solutions groups. At Siperian, he led Engineering and Architecture prior to the company’s acquisition by Informatica.